Commentary: On Monday, January 28th, hundreds of workers, immigrant families and their allies from across New Mexico will gather in Santa Fe, NM for Immigrant & Workers' Day of Action 2019. NM Comunidades en Acción y De Fe (CAFe) will join partner organizations like Somos Un Pueblo Unido, the ACLU-NM, and the NM Dream Team at the state capital for a day of marching and legislative visits. 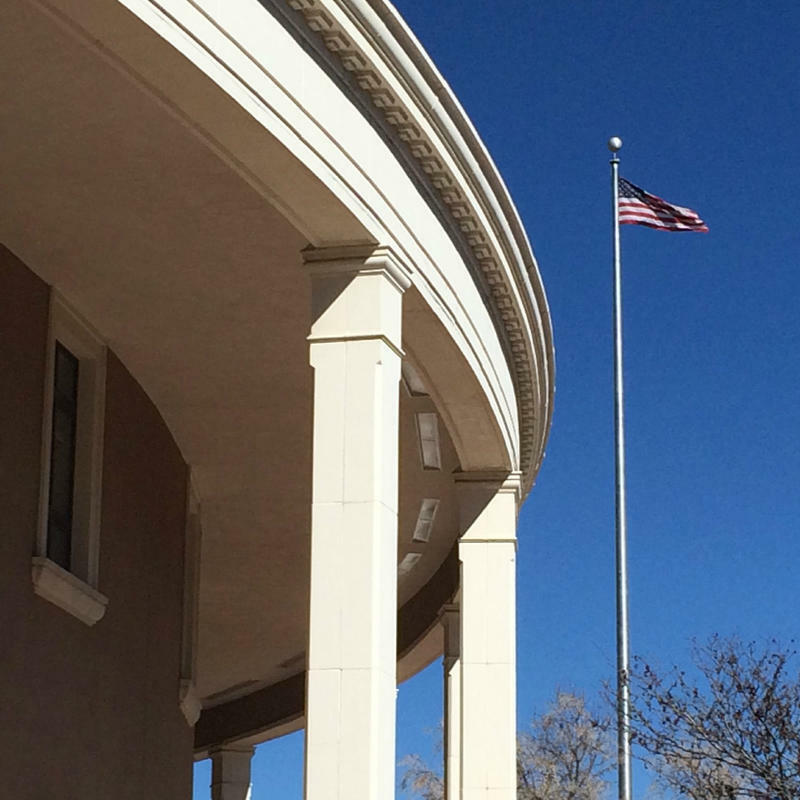 NM CAFe leaders will be lobbying for several legislative proposals around immigration, including a bill that would make New Mexico a sanctuary state by prohibiting state and local agencies from enforcing federal immigration law as well as a bill calling for a halt to the expansion as well as independent oversight of immigration detention centers in the state. The group will also be lobbying for workers rights legislation like the long overdue increase in the statewide minimum wage and a call for a workforce development plan prioritizing New Mexican workers in the new clean energy economy. NM CAFe Leaders will leave Las Cruces the morning of the 28th and return that same night. Hundreds of leaders from across the state will participate in a March, a rally at the Roundhouse, and a series of legislative visits with various members of the state legislature.